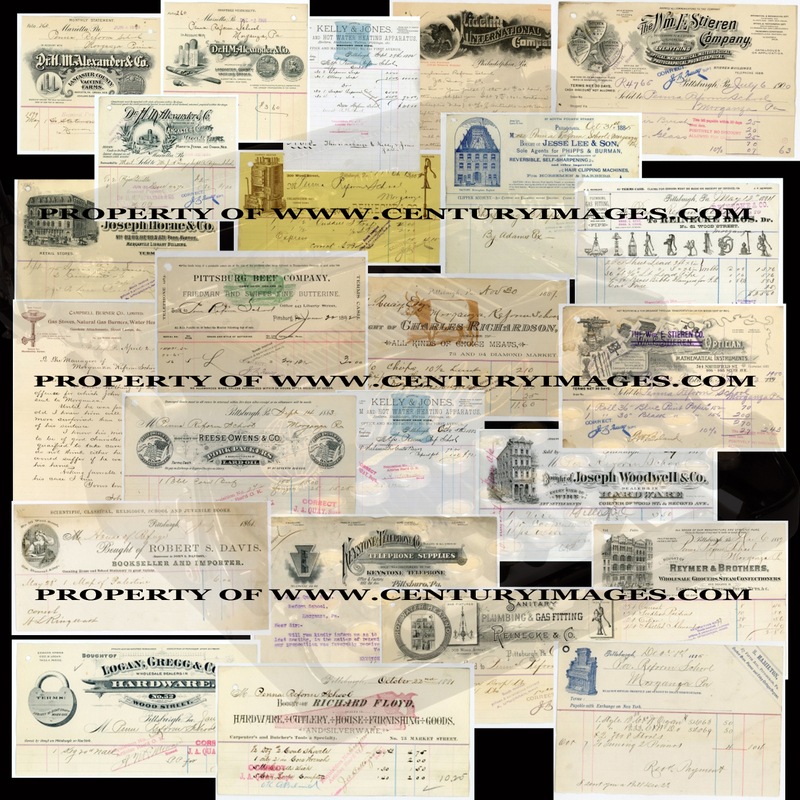 This is a Very Rare Collection of Old Letterheads, Billheads, Letters and Documents from the House of Refuge ..... The Pennsylvania Reform School ( Morganza ) .....from 1853 to 1920. This is a Work in Progress and We Are Going to Try and Put on the 900 Rare Documents Concerning The Penna Reform School.....( INCLUDING ) The Original and Personal Folders of the Boys and Girls, Complete with Commitment Papers and Letters from Children Inmates to Their Parents ( We Assume, Not being Sent at All ), and Letters From Parents to the School Asking Information About Their Children and Sometimes Begging to Release Their Children Back to Them....Threats Etc....A Very Rare and Sensitive History of 330 Children From the 1850's to 1900....( Thought to Be Destroyed in a Fire ). If You are Interested in This Collection, Please Contact Us. LETTERHEADS and BILLHEADS FROM THE PENNSYLVANIA REFORM SCHOOL ( MORGANZA ) RARE DOCUMENT AND LETTERHEAD COLLECTION FROM THE PENNA REFORM SCHOOL HOUSE OF REFUGE (Thought to be Destroyed in a Fire).